You are visiting our new website. 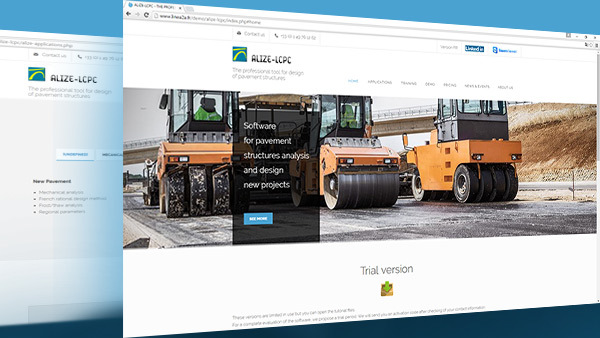 Find there all technical and commercial information about the software ALIZELCPC. Ask for a demo version. Let’s work together!